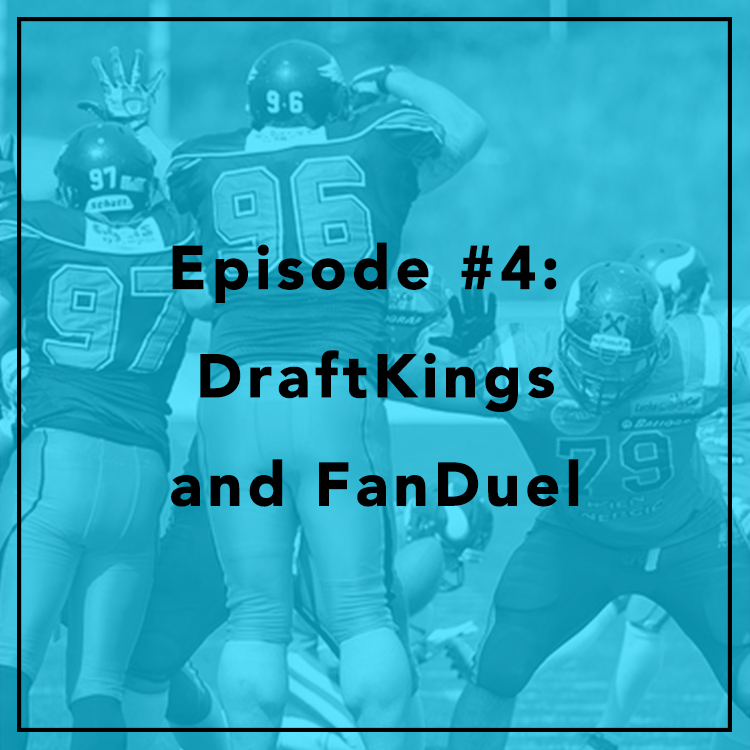 In Episode #4, we discuss FanDuel, DraftKings, and the somehow controversial world of fantasy sports. We examine the hodgepodge of local, state, and federal laws that govern online gambling, games of skill vs. game of chance, and what’s behind all the controversy. Evan is joined by Chris Koopman, a research fellow at the Mercatus Center. For more information on the latest developments in fantasy sports, check out http://fantasysports.mercatus.org/.